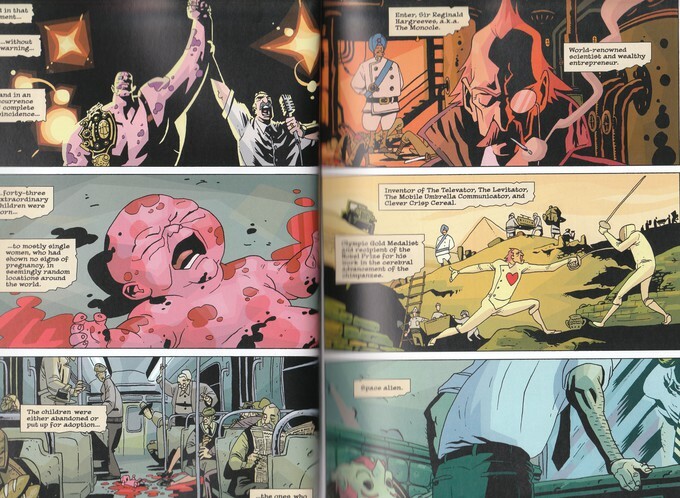 Netflix's "THE UMBRELLA ACADEMY" Trailer Based on the Eisner Award Winning Comic! "From the minds of Gerard Way and Gabriel Bá, The Umbrella Academy is the story of a super-dysfunctional family of superheroes who have eight days to get it together and save the world." 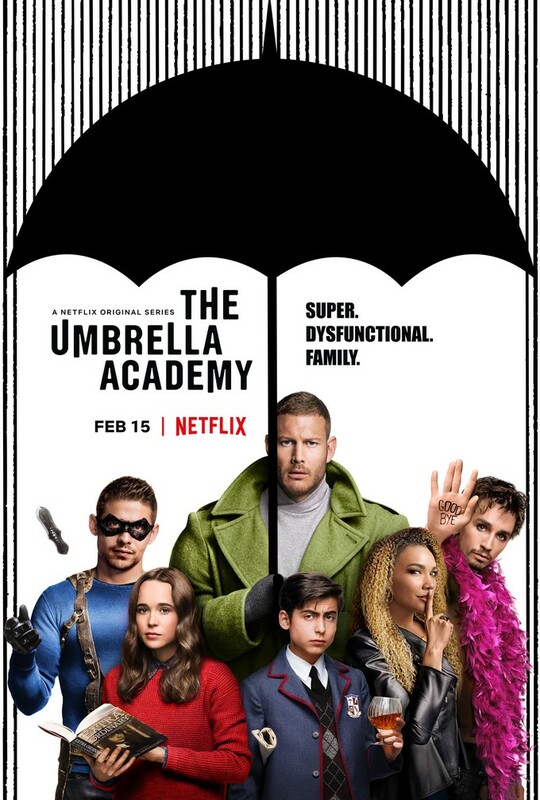 Here is the trailer for the super dysfunctional family at "THE UMBRELLA ACADEMY" enjoy. "THE UMBRELLA ACADEMY" will start streaming on Netflix starting February 15th. I will give it a chance... fingers crossed. 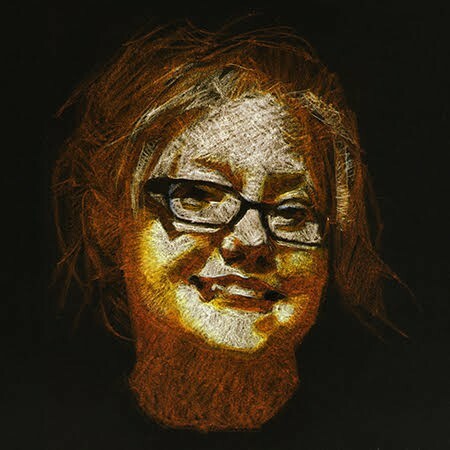 How do all of you out there in Geeklandia feel about this project? I am hoping it won't be blasphemy in contrast to the incredible source material.